Shane Sparks is the Owner of Game Time Scouting Sports Academy in Alabama which is partnered with Team Elite. Shane has been a recruiter and a coach for Team Elite for the last 4 years. Played at Oxford High School. Has coached at an elite level for 13 years in approximately 1500 games winning 4 World Series and 16 Alabama State Championships. 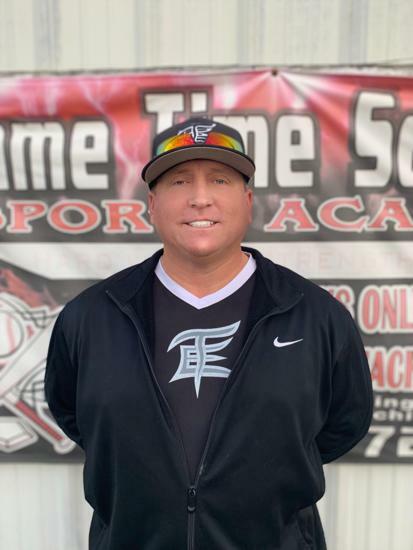 Shane is an instructor that specializes in baseball and softball and focuses on developing players to have the opportunity to play at the next level.